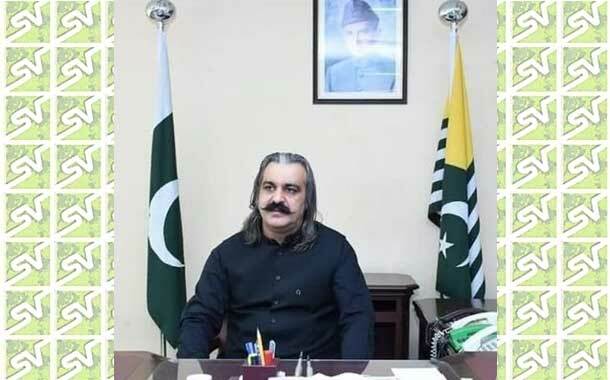 Islamabad: Minister for Kashmir Affairs and Gilgit Baltistan Ali Amin Khan Gandapur says Pakistan will continue to extend its political, moral and diplomatic support of Kashmiri brethren till realization of their just right to self determination. In his message with regard to the Kashmir Martyrs day, he paid tribute to the Kashmiri martyrs, who sacrificed their precious lives for the right to self determination. He said Indian forces are killing the innocent defenseless Kashmiris in order to change demography of the Occupied Kashmir.